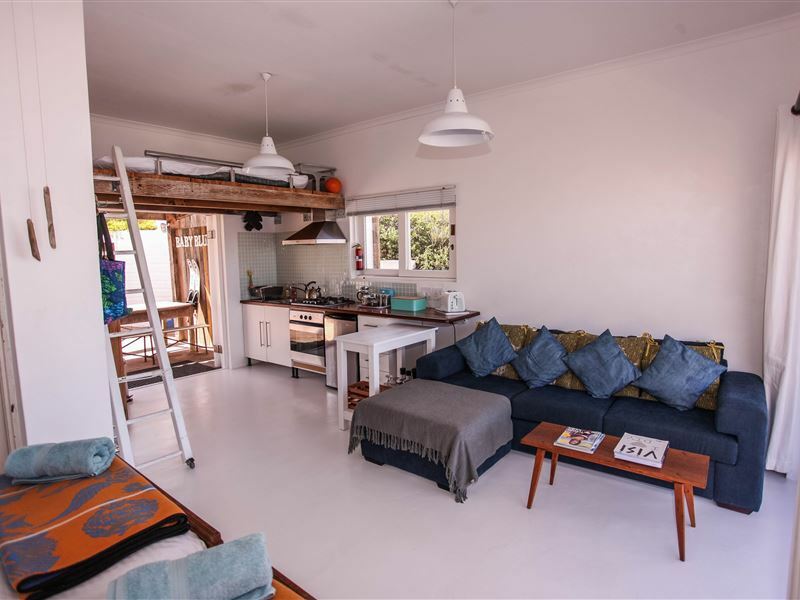 Baby Blue is a compact studio cottage equipped with everything a couple or small family needs for a seaside break. 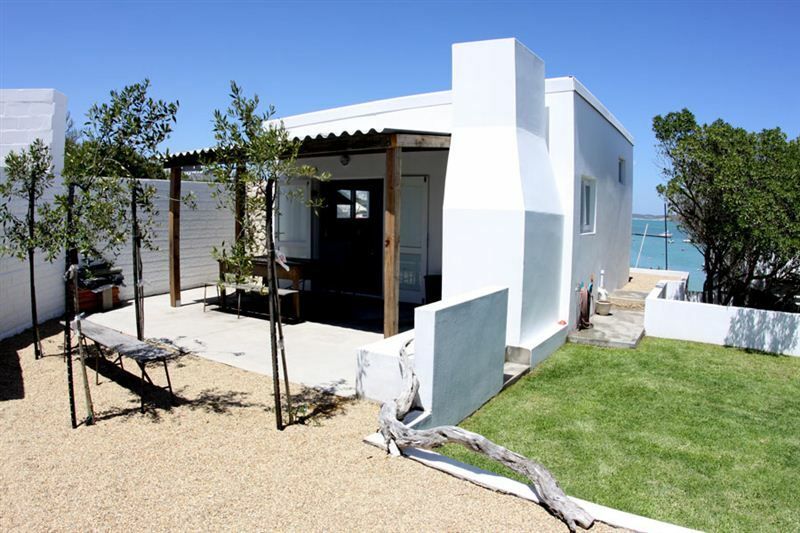 Situated above Sandbaai in Langebaan, guests have direct beach access and unimpeded views. 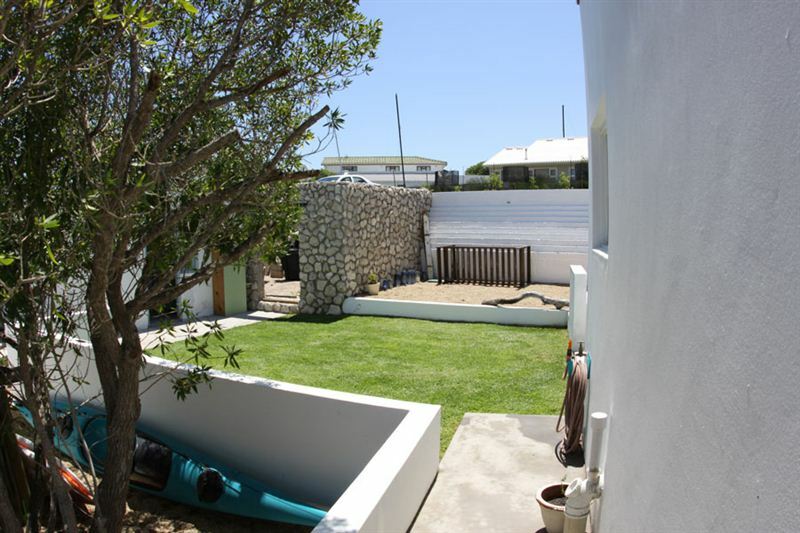 The best view in Langebaan! Perfect for a romantic getaway for two.